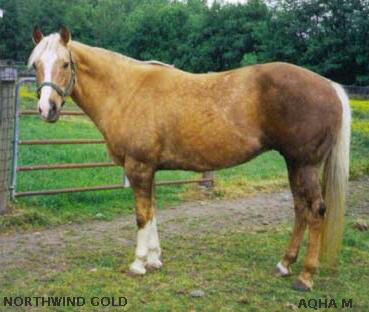 1993 15.2 H Gold dappled palomino with lots of chrome. "Windy" has been shown western, english, and was a world qualifier in halter. She will be bred to Sierras Super Star for a 2011 foal.